Office point Honle SVR Series Full Automatic Voltage Regulator - White. Hand tools, just as the name implies, consist of a selection of tools, items and accessories which are just small or big enough to be solely operated by the hands. Hand tools come in different types and are differentiated according to their functions. Although they are used in the homes basically, they can also be used for basic functions in offices and shops. One of the basic functions of hand tools, which is perhaps the most popular, is cleaning. Whether it is a home or the office, the essence of cleaning and tidying cannot be overrated. Nobody wants to be in a home that isn’t clean, therefore, you want to keep your home in the best positions. Hand tools are great because they make cleaning easier and more effective. They are also portable so that you can carry them around without a lot of stress. They come in different lengths and can be short in length or longer. This ensures for comfortability when you’re doing a housework that needs you to bend down. 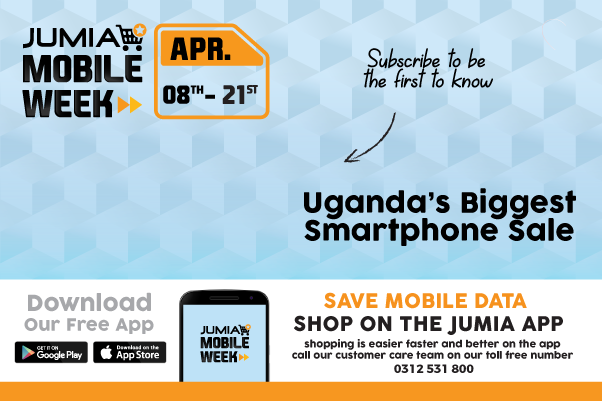 On Jumia Uganda, you can find the right-hand tools for cleaning and be clearing your home at low and affordable prices. Sweeping the house with local brooms can be quite hectic and unpleasurable, especially when the area you’re tidying up is large. However, you could get a more modernized tool like a broom with a handle that performs the functions of a local broom and helps you to sweep while standing. For items like shelves and tables that using a local broom might not be so effective, a hand broom would be of great advantage because of its size and design. Parkers are essential and found in almost every home in Uganda and are used to pack dirt that has been cleared and emptied into bins. Mops are needed to clean the floors of your home and office in the most convenient way possible and are more effective than rags. When you shop on our platform, we offer you the most convenient options for payment that would suit you perfectly. Order now and pay on delivery.